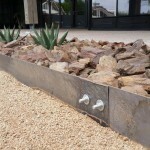 In the desert southwest, the use of rusted steel in the landscape has become more and more popular. 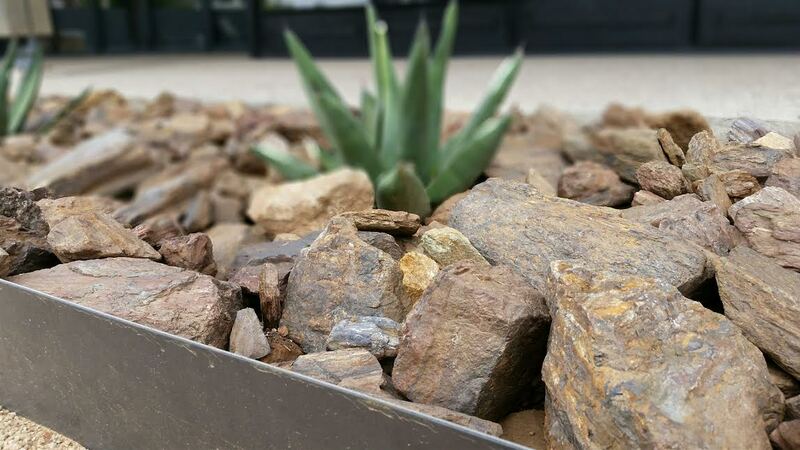 The oranges and reds in the rusted metal fit in well to our desert landscape and play off the colors in our surrounding desert landscape. 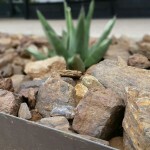 Landscaping by Andre is available for free consultations on any design or construction projects you may be considering. Call us at 480-483-8088 to get started today.